PRMR Inc. is a full service public relations agency located in Bridgetown Barbados. 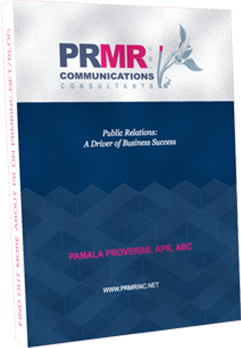 Our eBook is meant to be a thought provoking look at how and why Public Relations can prove successful as a bonafide strategy to propel business growth. We provide media relations services for established and emerging companies to help them identify, measure and better manage public relations. Our professional team has developed relationships with national and regional media outlets, their writers and editors and this is a major factor in making our company one of the best Caribbean public relations agencies. 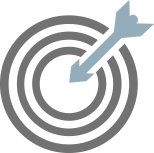 We help companies receive positive publicity in the media that best reaches their target audiences. Sharing is caring and Inbound is all about creating and sharing content with the world. By creating content specifically designed to appeal to your dream customers, Inbound attracts qualified prospects to your business and keeps them coming back for more. All of our websites are client driven and are living organisms, which ‘breathe’ new content to all stakeholders regularly.